The Building of the First Power Station: the beginning started. Not knowing what to see in Vitebsk, first of all, make a leisurely stroll to the Building of the First Power Station. It is the construction of this facility that has helped the city to write a new milestone in the history of its development. Tourist Vitebsk is the real treasure of attractions. The city streets keep a long history. 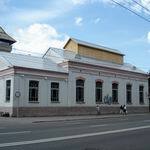 That is why the architecture in Vitebsk is unique and original, and many Vitebsk attractions make to admire unwittingly the seen beauty. Few people know that the launch of the first tram contributed to that Vitebsk was among the first cities in Belarus, where there was electricity. 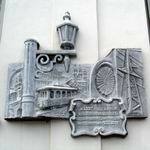 Construction of the first power station - then it was called Central - began in 1897. The facility was commissioned exactly one year later. Its main purpose, as evidenced by the history of the city of Vitebsk, - to ensure smooth operation of municipal electric transport. 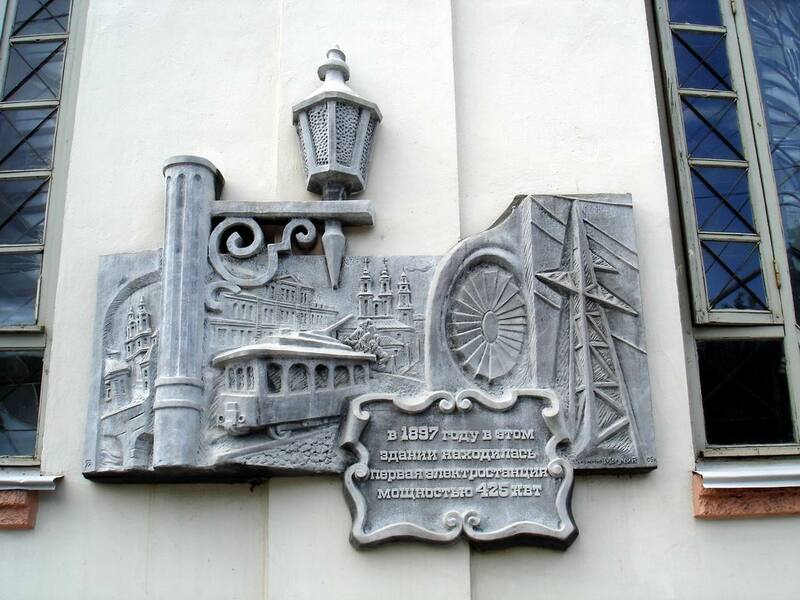 By the way, the station did not belong to the city authorities but to Belgian joint-stock company "Vitebsk Tram". Together with the construction of the First Power Station it is noted a undisputed growth of the level of culture in the city. The thing is that the electricity produced by the power station improved the life of the citizens. First, the wealthiest citizens developed electricity in their homes. Second, with the help of electric current Vitebsk was lighted and decorated: the city had acquired a completely new outlook. The City Council, theater and streets shone in the bright light, and evening Vitebsk acquired its highlight. The Building of the First Power Station supplied electricity to five main lines: Station, Tsentralnaya, Smolenskaya, Mogilevskaya and Zadunovskaya. 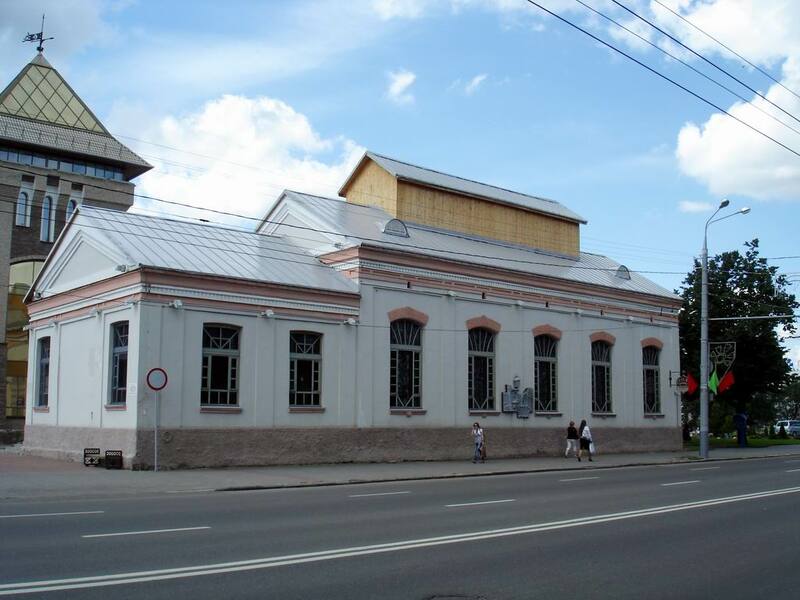 Already in 1910, as it became known from the pages of the history of the city of Vitebsk, there were 87 jobs in the Building of the First Power Station. By this time, its capacity was 600 kW. And in 1913 it was produced more than 618,000 kW/h of power here for the needs of Vitebsk and its citizens. 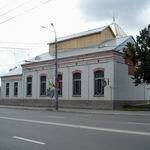 By 1922, the Building of the First Power Station became the property of the communal household "Vodosvet". And next May was a milestone in the life of the facility – this time Vladimir Lenin was enlisted in the ranks of honorable machinists. Every year the demand of Vitebsk and its citizens in power supply increased, so in mid 20's the load on the Power Station was too great. There appeared a need to build a new, more powerful, but the plans remained plans. It was therefore decided to upgrade existing one installing an additional unit that increases the power. But with the beginning of the 1930s, the station has ceased to be central: commissioning of BelGRES in Orsha district, it became backup. Unfortunately, the Power Station could not resist during the war: the pipe was destroyed, and the facility was in a dilapidated condition. After the war construction works were carried out there. As a result, the reconstruction of the Building of the First Power Station was restored, however, without the tube. 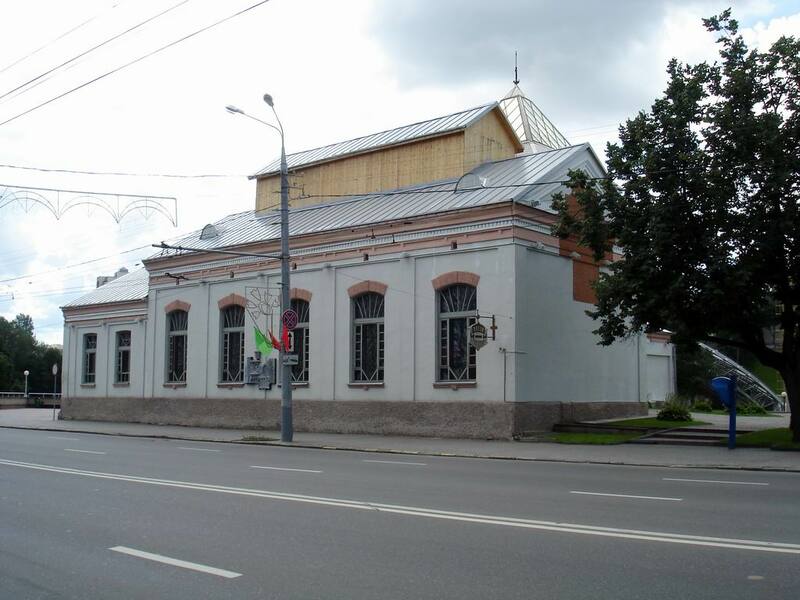 Later, in 1988, there opened the Literature Museum, which has still operated and affects its visitors with rich and interesting expositions of the funds. Near the Building of the First Power Station you can see other Vitebsk sights. "Dukhovskoy Kruglik" Museum and the Building of the Former District Court could not leave the visitors indifferent, Frunze Park impresses with its beauty. And Summer Amphitheatre inweaved its thread in the history of modern Vitebsk. For more information about these sights please visit the site of Vitebsk VitebskCity.by. Address of the Building of the First Power Station: 13 Frunze ave., Vitebsk.